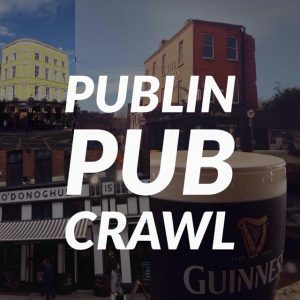 Every few months we pay a digital visit to the Irish Newspaper Archive in the computer rooms of the National Library and do a bit of digging on some of Dublin’s best known pubs. 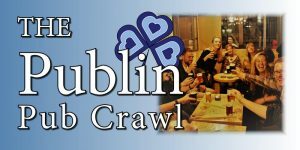 Recently we did a search for 18 Dame Court where the Dame Tavern resides now today. It’s a fantastic little family run spot that inspires devotion from their large band of regulars. 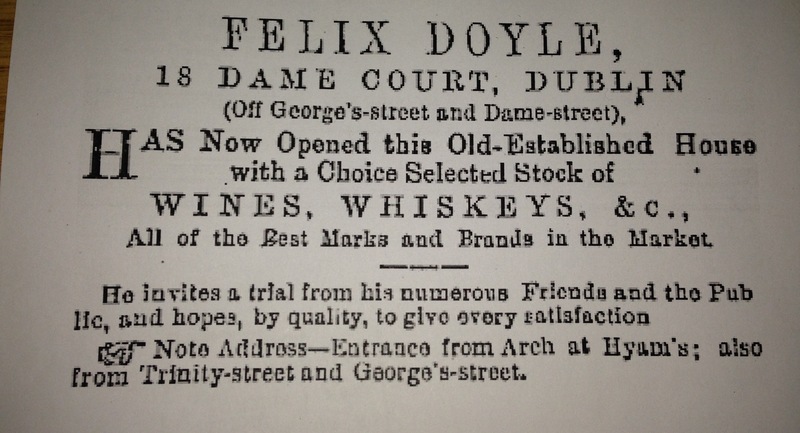 The oldest record we have is from The Nation in 1884 in which the new owner Felix Doyle proclaimed that he had ‘now opened this old-establishment house with a choice selected stock of wines and whiskeys’. That would infer that the pub had a long history even before Mr. Doyle’s time in charge. 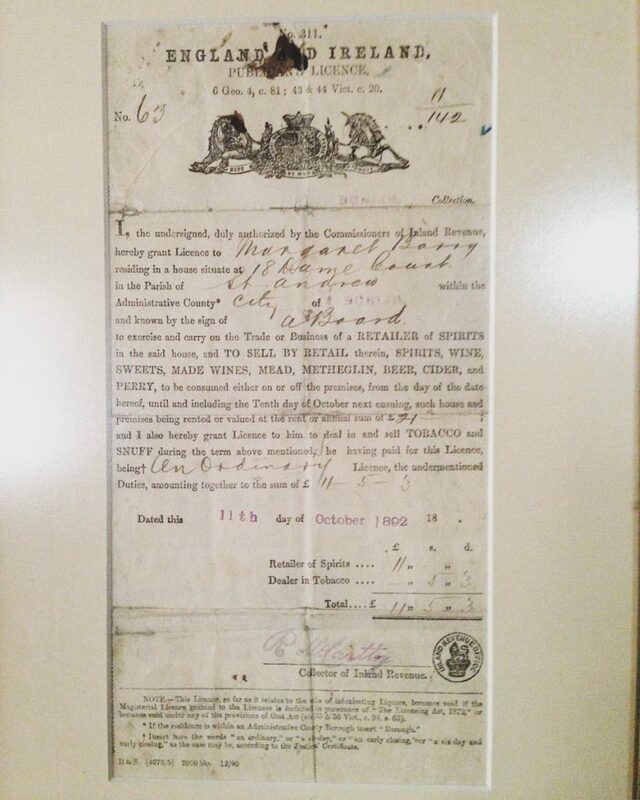 There is a copy of the original license from 1892 framed in the pub today, so we know that the pub has deep roots. The name on the lease was Margaret Barry. 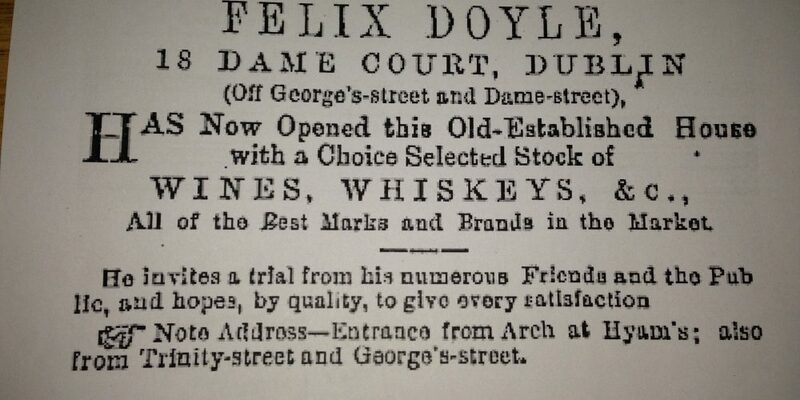 An 1894 advert in The Evening Herald boasts that the pub then owned by the O’Reilly brothers that their wares are ‘equal if not superior to those retailed by the best houses in the trade. Jump forward to 1970 when the pub was known as ‘The Stags Tail’ and was owned by the Tyson family who owned The Stags Head across the lane. 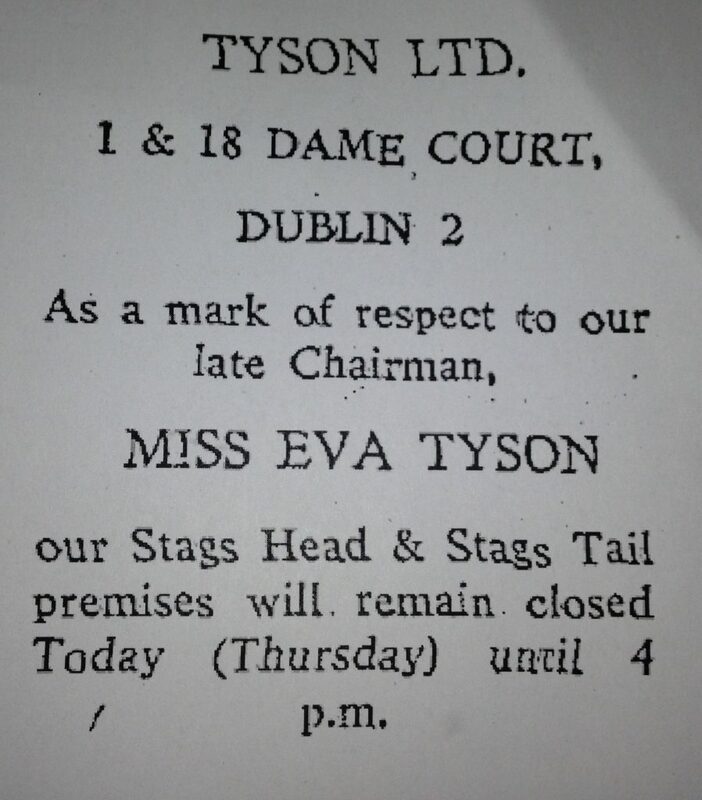 You can still see the Tyson name name on the clock on the exterior of The Stags Head. Ohh La La! Here’s something probably not widely known; in 1975 the pub was a French bar called ‘Van Gogh’. Vincent Van Gogh was of course Dutch, but he did spend a lot of time in Paris and other areas of France, so that may be what the name refers to. 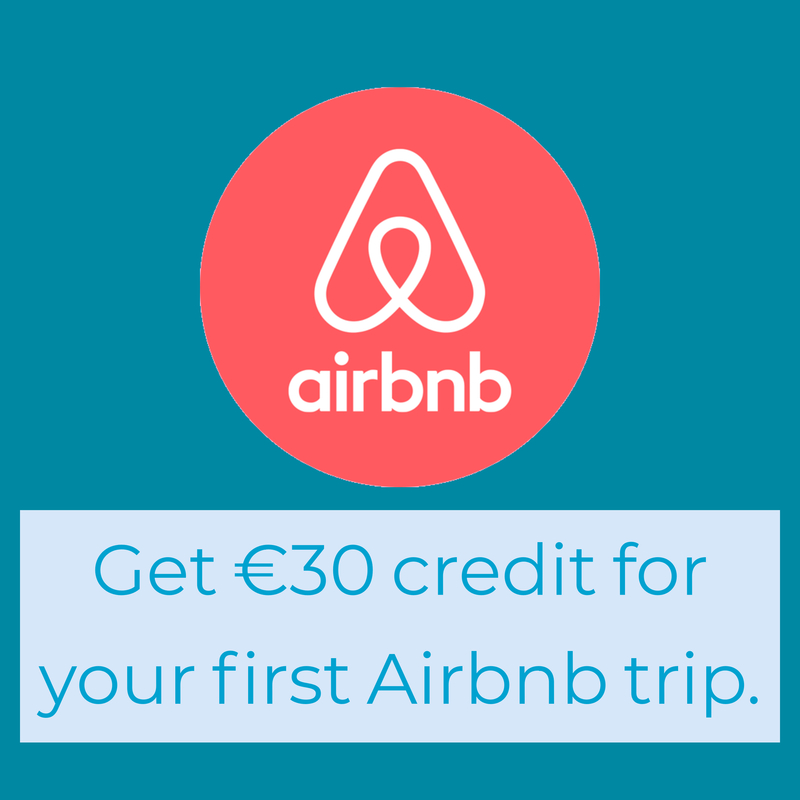 They explicitly mention ‘barmaids’ and not bar staff in their recruitment drive in The Irish Independent.